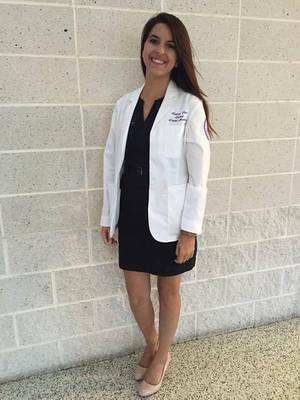 The biology program at NSU helped prepare me for my career by giving me a great foundation necessary to help me succeed in dental school. The academic calendar of the first year of dental school is rigorous and the knowledge I gained from my studies in the undergraduate biology program helped me transition smoothly. It made my first year much less difficult and so much more enjoyable.